No one has time for a slow or backed-up drain. Delcor is ready to answer your call with fast effective drain cleaning service. 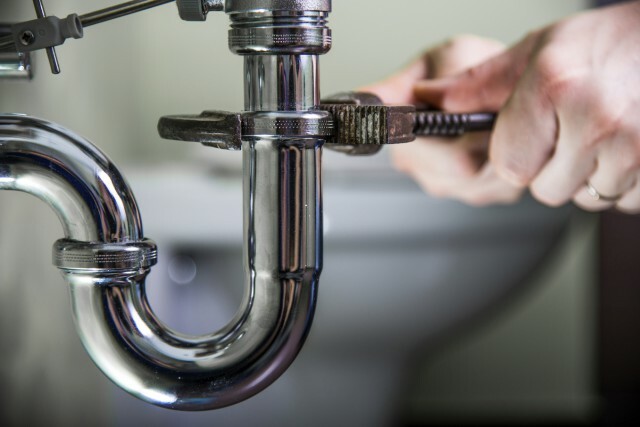 Whether it’s a kitchen sink clogged by grease, your shower drain that’s got more hair than you do, the overflowing toilet, or the tree root that moved-in with your sewer line, Delcor has the professionals to handle the job! Delcor provides fast, on-time, skilled plumbing installation and service 24 hours a day, 7 days a week. Our plumbers are licensed, bonded, and insured. Our services, material and workmanship are guaranteed in writing. We respect you, your time and your property, So, when you need a plumber, call Delcor! You approve the prices before we start, no tricks or gimmicks.